The Nite Rite Series enters its autumnal phase with another freaky floor friendly groove. The eighth in the collection is a typically funky, quirky workout with those dark undertones brought on by the shortening days, falling leaves and smell of toffee apples. 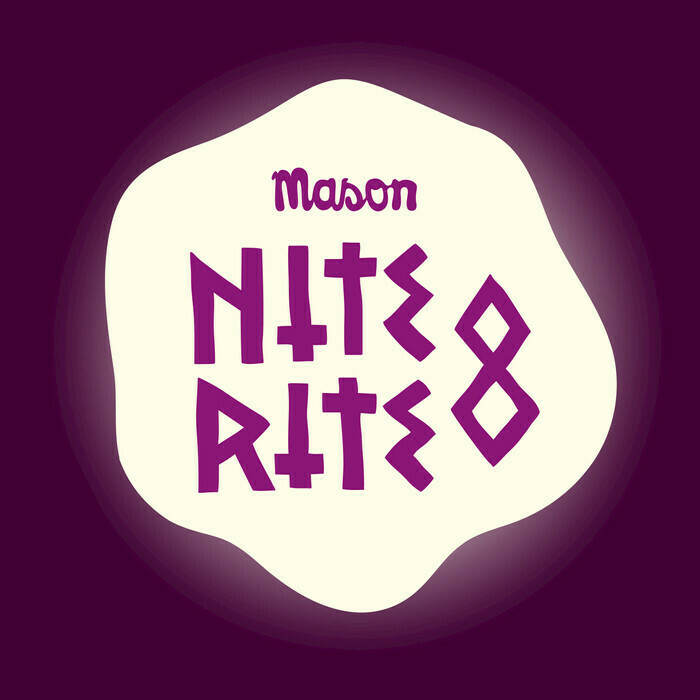 Mason’s eighth in the series, is stripped out disco-tech at its pre-halloween best and should provide the perfect soundtrack to hollowing out pumpkins and broomstick flying.